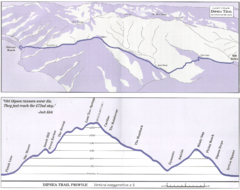 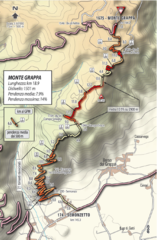 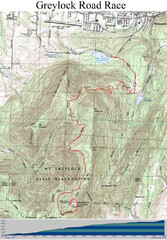 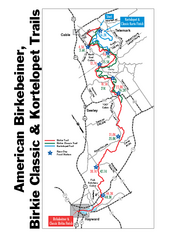 View Course Map and Elevations for the Mt. 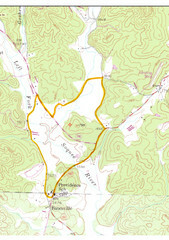 Tom road to the Pogue 6.1 mile run in Woodstock, VT.
Soque River Ramble 6K Race Course Elevation Map in Georgia. 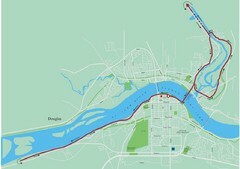 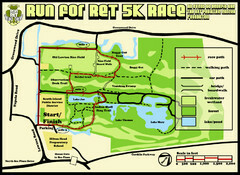 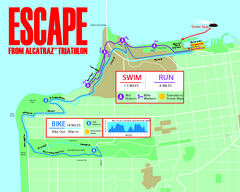 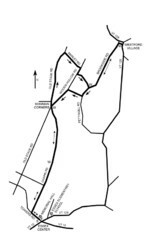 5K race map. 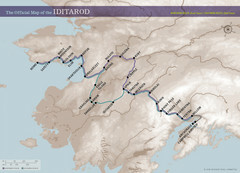 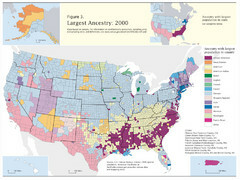 This map does not do the website justice. 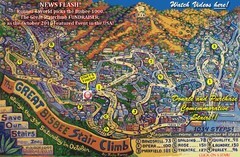 Definitely a must-see.